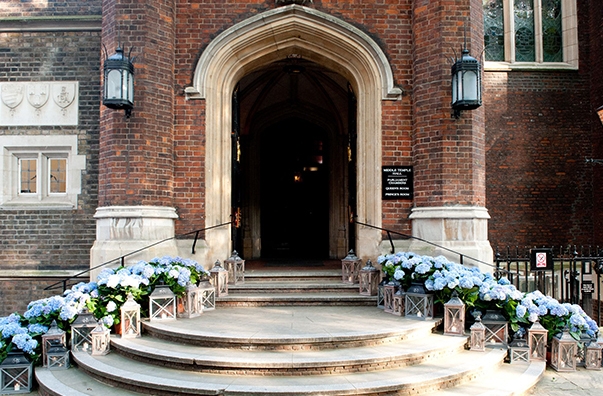 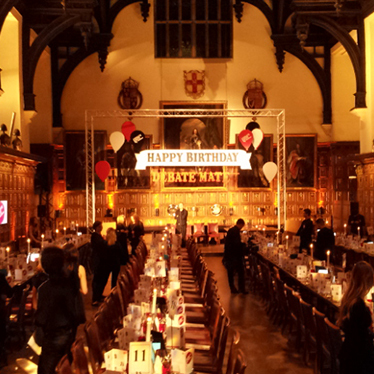 Located in the heart of London’s legal quarter, the iconic Middle Temple Hall is one of four ancient Inns of Court. 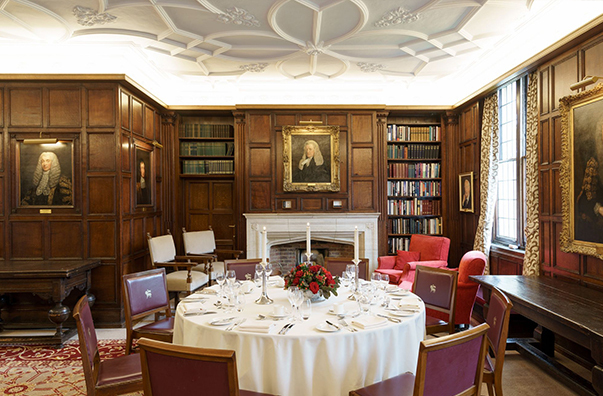 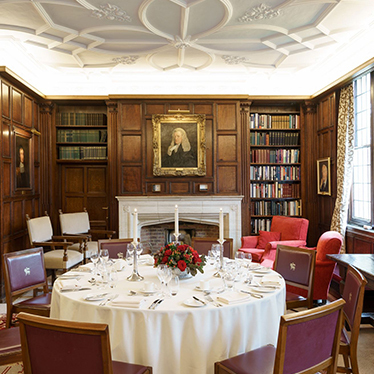 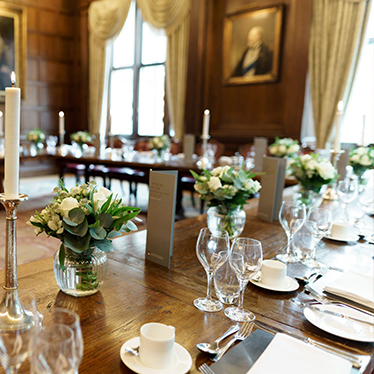 Overlooking the river Thames, the spaces at Middle Temple include the Hall with a double hammer beam roof built in 1574. 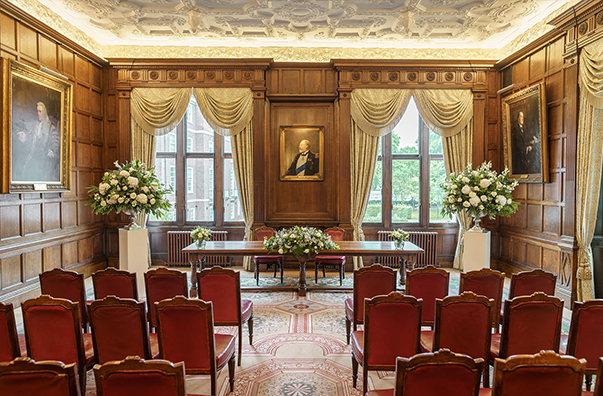 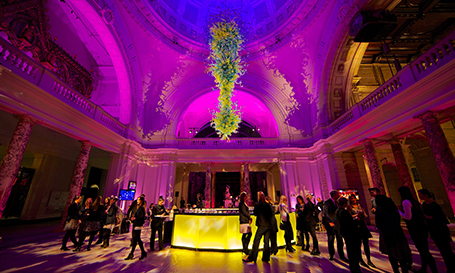 The beautiful Hall along with the picturesque gardens offer a gorgeous backdrop for corporate receptions, formal dinners and wedding receptions accommodating up to 500 people. 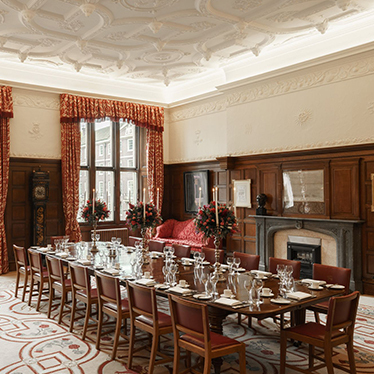 Built between 1562 and 1573, the main buildings have remained virtually unchanged to this day, with many original features surviving the Great Fire of London and both World Wars. 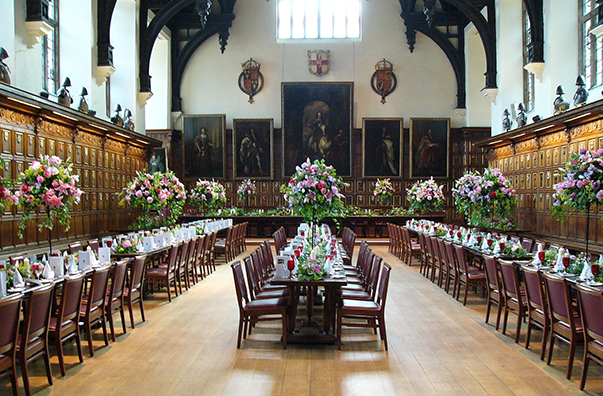 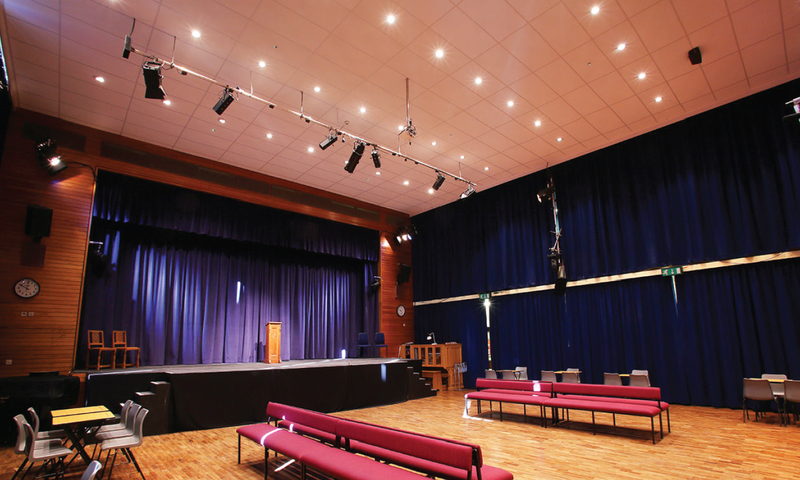 In the Hall is a 29 ft long, oak-beamed High Table, used by Masters of the Bench for generations.